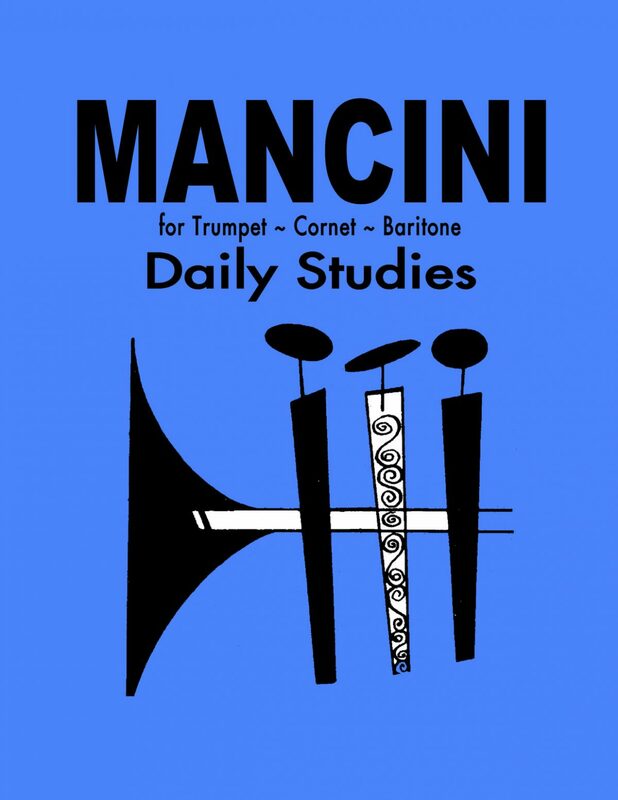 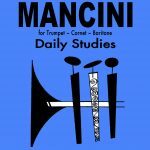 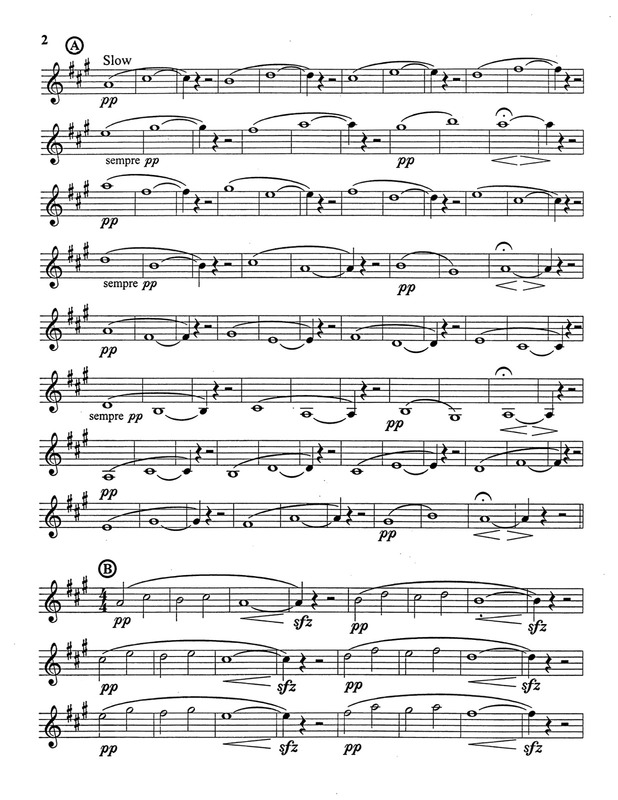 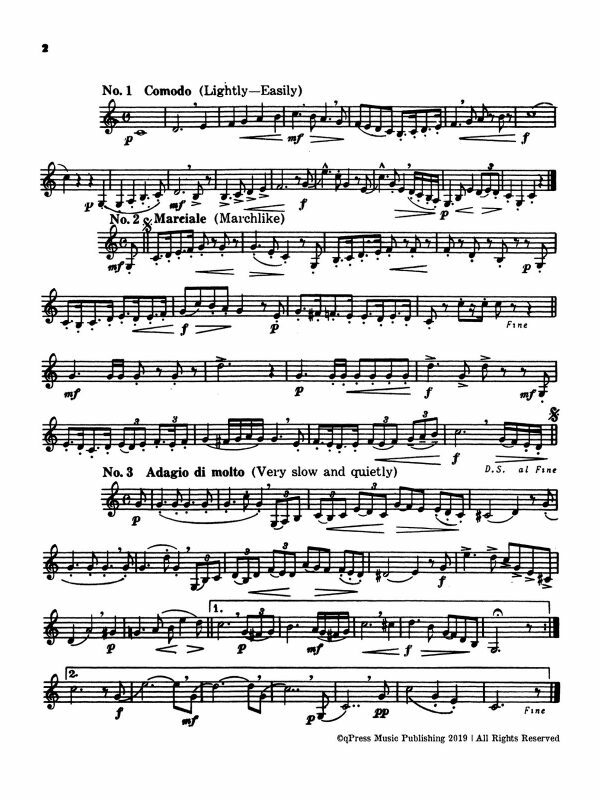 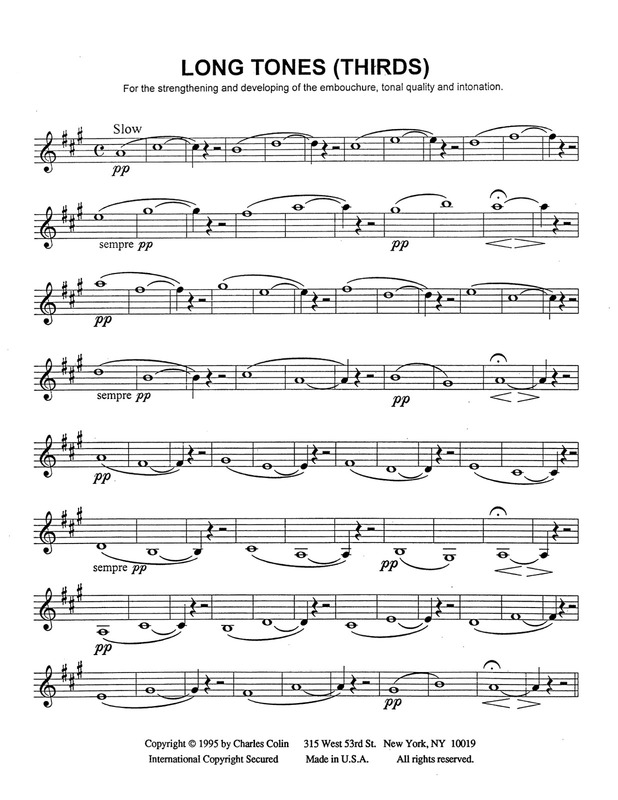 The idea behind Albert Mancini’s Daily Studies for Trumpet is that artists become great because they think. 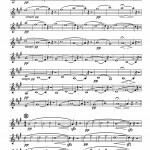 A thought should be behind every action, and by thinking while you practice you are able to do the seemingly impossible with little effort. 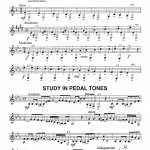 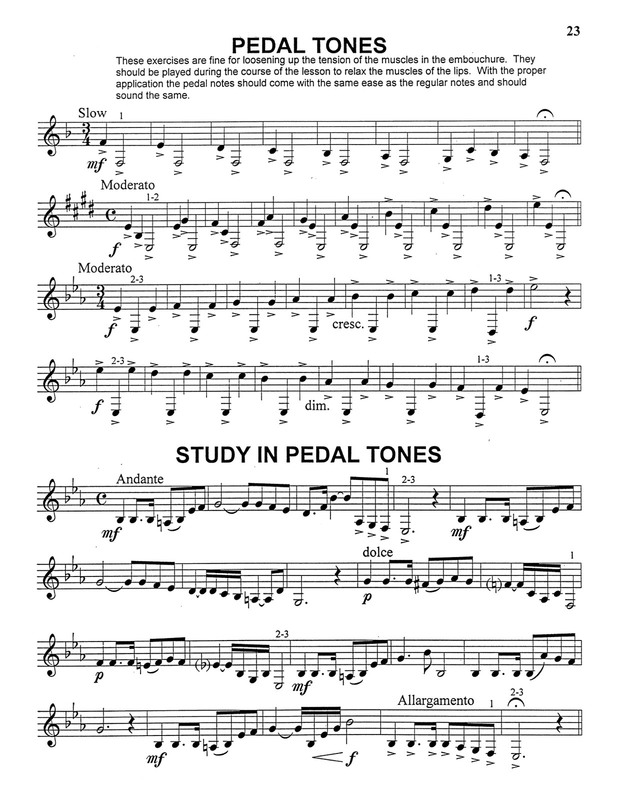 These daily studies cover a wide range of activities, from flow studies, to velocity studies, to pedal tones and beyond. 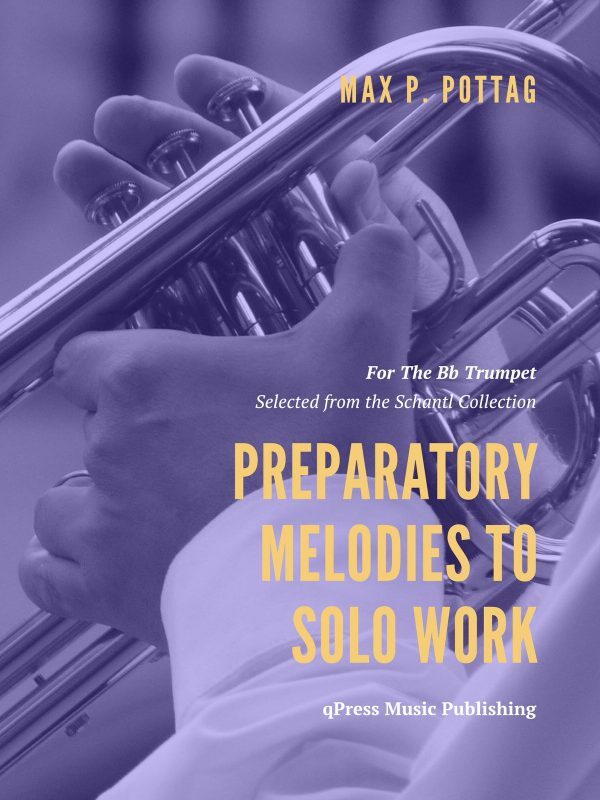 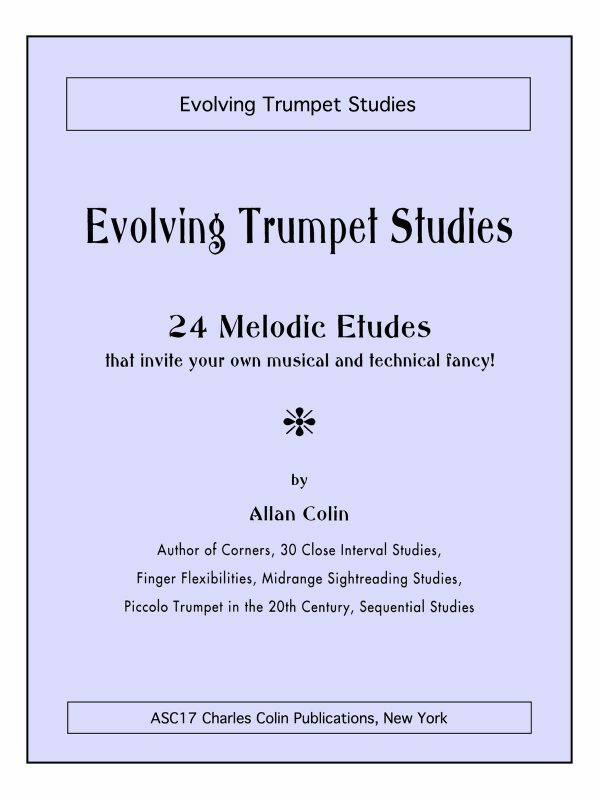 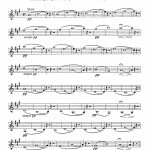 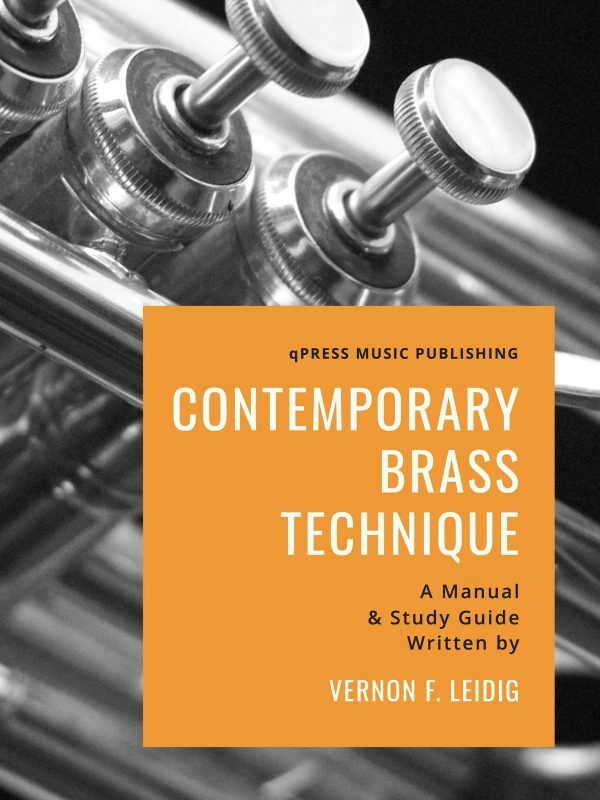 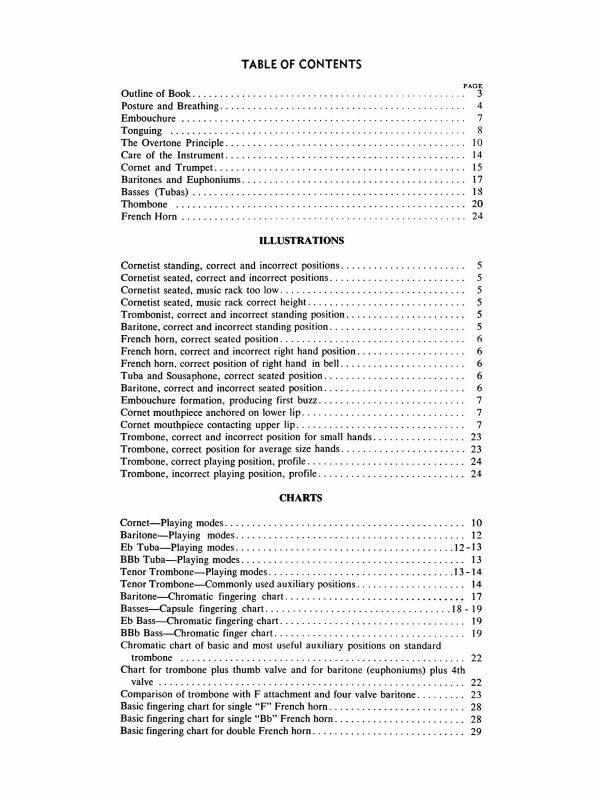 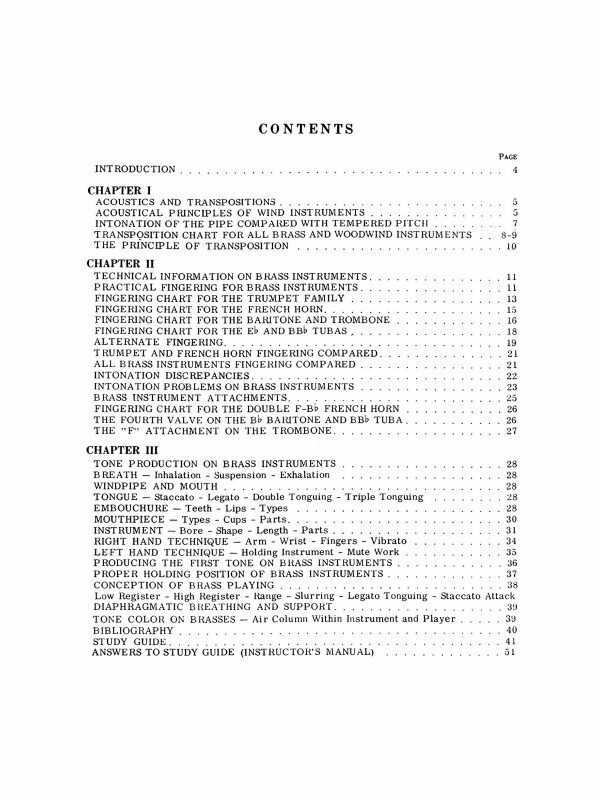 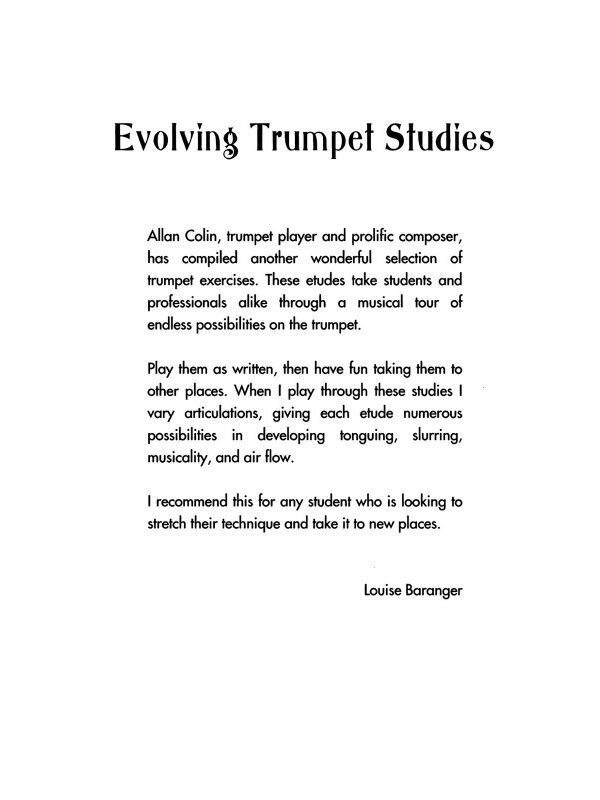 A great addition to the daily study repertoire and a refreshing look at common issues in trumpet playing. 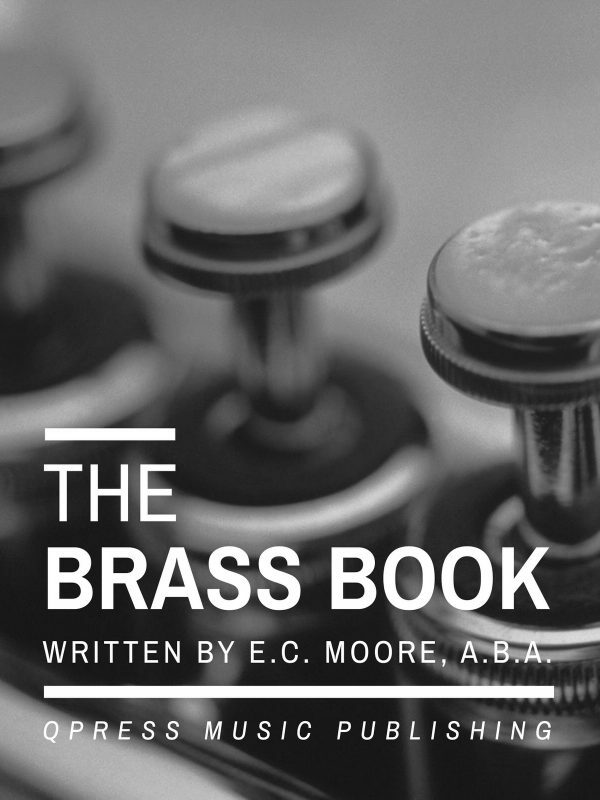 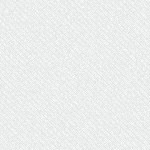 Grab some samples to the left and get an immediate PDF download above.